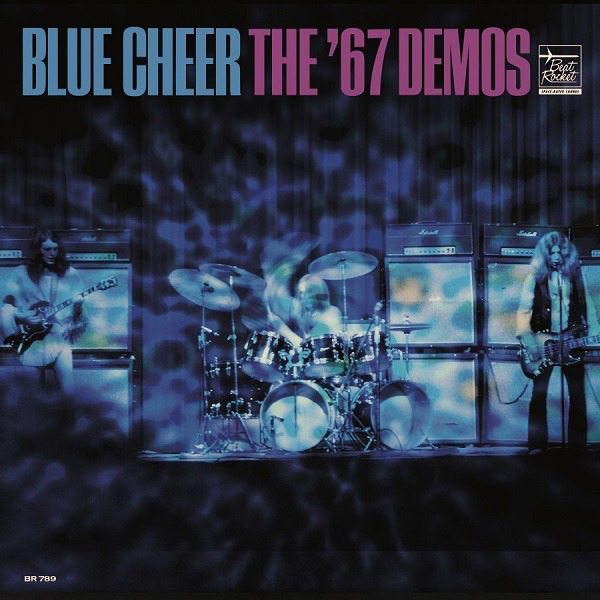 Blue Cheer were the loudest, heaviest band of the 1960s. What they played and how they played it was labeled Heavy Metal partly from a reference by the Beat writer William F. Burroughs and partly from a lyric in Steppenwolfs Born To Be Wild (Heavy Metal Thunder . . .). It described them perfectly and they ushered in a new age of searingly loud and upfront Rock which would quickly establish itself as the outer-fringe of Psychedelia. These three early demo tracks predate their debut album Vincebus Eruptum, and have more grind, guts, and grit than anything they've ever recorded! This is the first ever vinyl release of this material as a one-sided LP on colored vinyl.